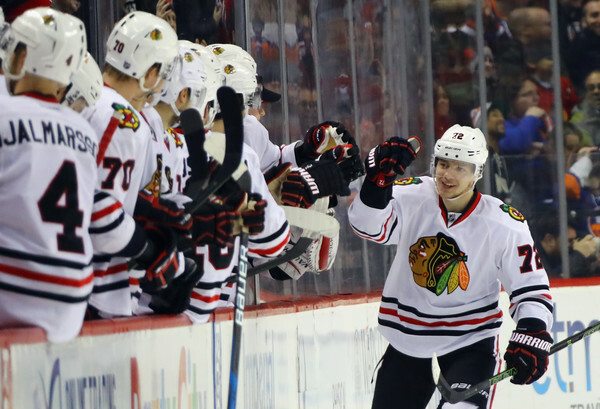 What To Make Of Chicago’s Next Generation? 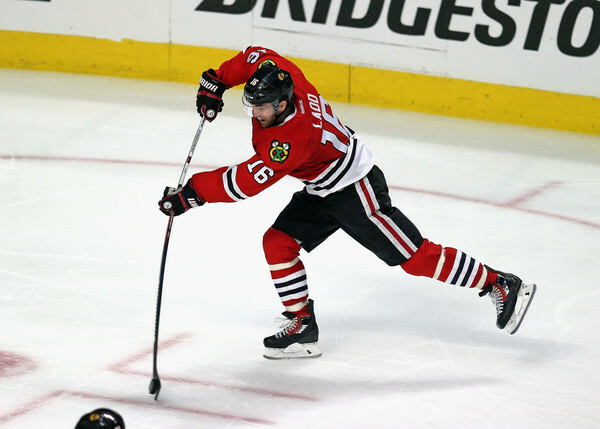 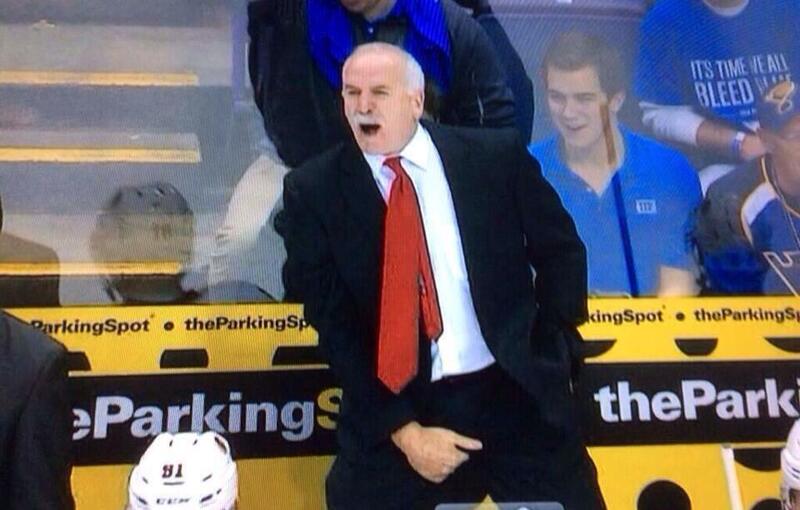 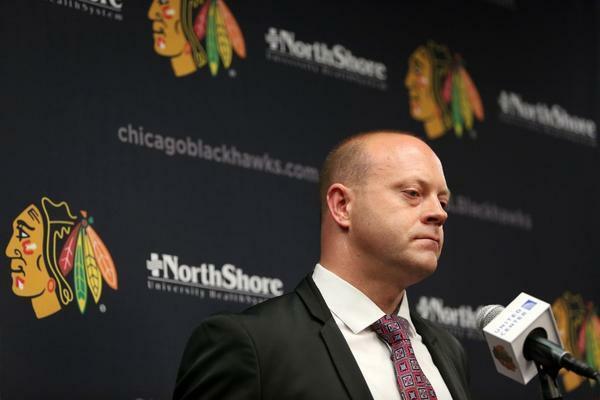 NHL Trade Deadline: Quiet Chicago or Busy Blackhawks? 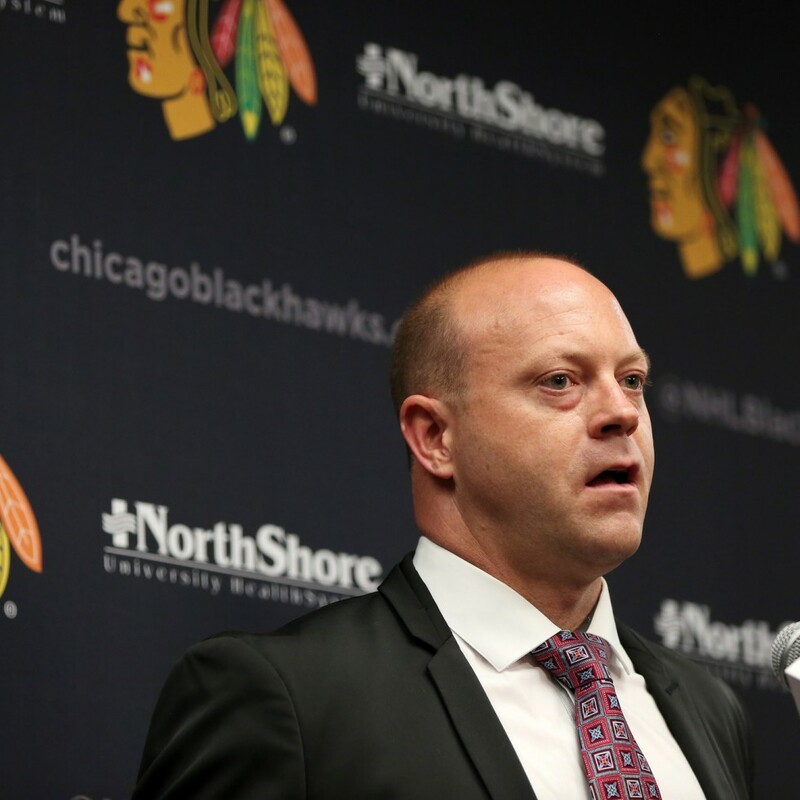 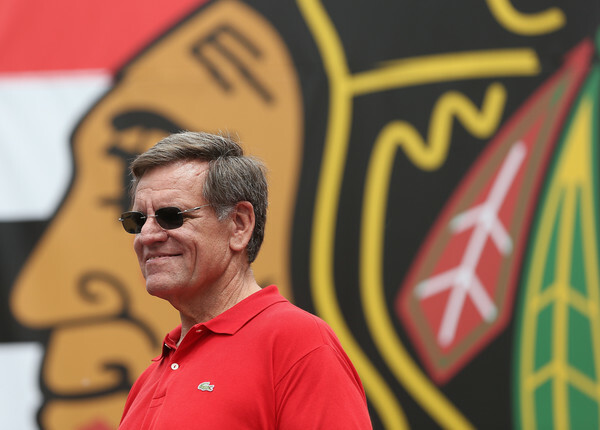 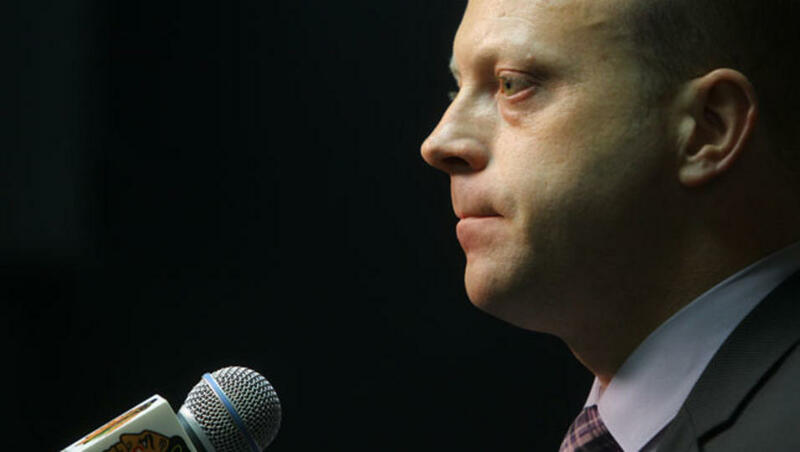 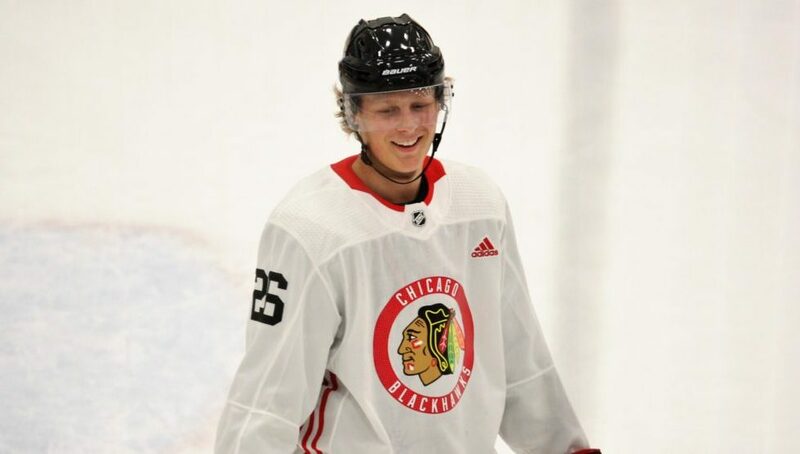 Stan Bowman’s Busy Week: Worth It?